At Nova we recognise that all children are unique individuals with their own personalities, interests, abilities and needs. We ensure that each individual is able to learn, make progress, feel included and enjoy their time in Reception. 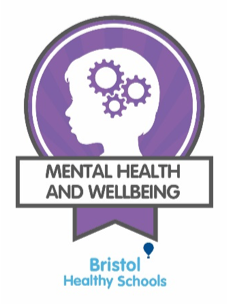 We believe that positive relationships between school and parents/carers, and between school and the child are critical in supporting learning and development. 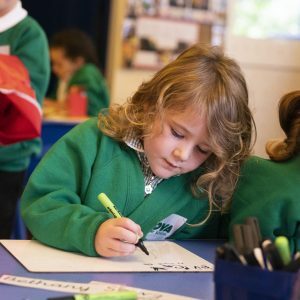 We hope that you will share your ideas and thoughts with us, and help us to make your child’s first experiences of school to be as positive and productive as possible. 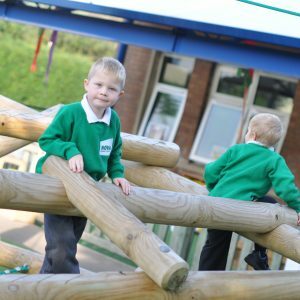 The physical environment plays a crucial role in supporting and extending children’s development and our school has invested great resources creating bespoke areas to provide the best possible blend of experiences. We have a room for learning through child initiated play, an adult led group room, and a recently refurbished outside learning garden. Children can free flow between these areas throughout the day with adults in each area to support and challenge children during their play. Playing and Exploring (finding out and exploring, playing with what they know, being willing to ‘have a go’). Active Learning (being involved and concentrating, keeping trying and enjoying achieving what they set out to do). Creative & Critical Thinking (having their own ideas, making links and choosing ways to do things). 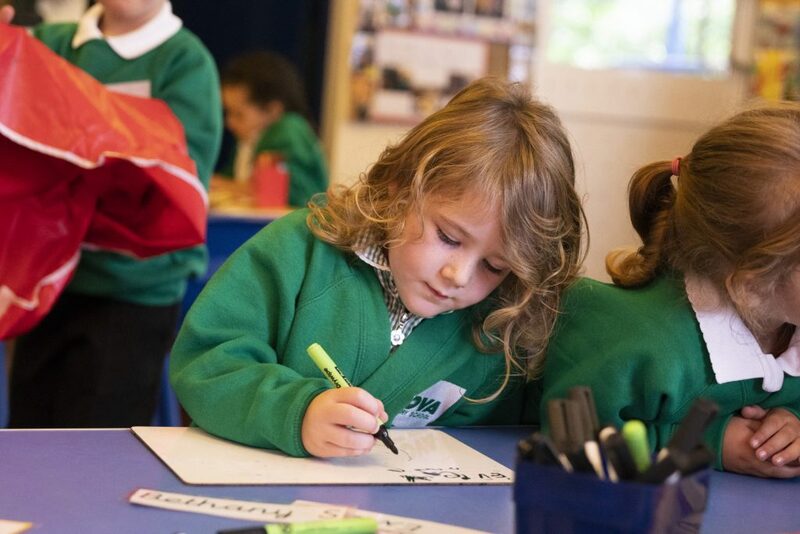 We aim to ensure that your child will have the best possible start to their time at Nova, and finish the year with skills, knowledge, attitudes and aptitudes to stand them in good stead. Please let us know if there is anything you think we can do to ensure this happens as best it possibly can.